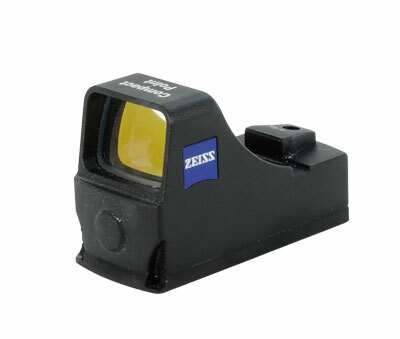 Zeiss Sports Optics prepares you for various hunting and shooting situations. The brand has been providing confidence to hunters, nature lovers and marksmen, and devoted more than a century to come up with specialist riflescopes, top nature observation binoculars and extraordinary spotting scopes. Top-performing optics, innovative ballistic concepts, extreme sharpness and contrast, large fields of view, T* coated lenses, special glass types such as the HT glass from SCHOTT, are some of the highlights. 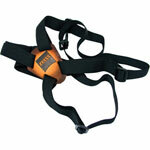 Available in different classes like pocket, compact, all-purpose and extended use. Features comprise fluoride glass objectives, Lotutec- lens coating, rugged demeanor and more. These deliver exact holdover point however long is the distance. Highlighted by features like integrated ballistic information system (BIS), LED Display, lightning-fast range finding technology, etc. These deliver high-resolution viewing and superb twilight performance. Highlights include T* multicoated fluoride glass lenses, Lotutec water-repellent protective coating, Dual Speed Focus (DSF) system, etc. For rapid target acquisition and use in difficult situations. Divided into Victory Z-Point Reflex Sights. Available in varying sizes and heights, highlights include solid sintered steel construction, and compatibility with multiple receiver and scope configurations. Zeiss rail mounts features include durable construction, an elegant design, a low profile and a resilient nature. Compatible with Zeiss spotting scopes and binoculars, they offer stability and flexibility. Small and yet powerful. Can be paired with binoculars for turning them into a spotting scope, by tripling the magnification. Very useful for nature observation. These are Zeiss items shown in exhibitions and similar events. The items are new, unused and in top condition. Most of their boxes have been opened.